I have really exciting news this morning. As you may know, over the past few months, I’ve been beavering away to develop the Stepping Stones to Business Startup programme for busy mums. It’s an interactive online course where mums can take the first steps towards setting up their own business that fits in around their family, gives them more financial independence, and reassert their identity after a career break. It can be hard to go back to paid work if you don’t want to sacrifice the work-family balance by returning to the inflexible model of working for an employer. At the same time, it is difficult to find stimulating work that is flexible enough to fit around your family. Creating this course has not been easy … I’ve interviewed many experts, award-winning entrepreneurs and successful business owners to find out their secrets; I have already shared the biggest mistakes that mums make and I want you to avoid these. I have created videos to give you insight into the content that will be covered in so much more detail. I’ve distilled the knowledge and information that I have gained setting up the first UK operations of a US service provider, and then my own successful business in 2012. I’ve spent hours trying to organise all of this information into a training programme that any mum can follow to quickly build their confidence; a programme that follows a logical step-by-step progression, yet at the same provides plenty of opportunity to develop your confidence, while getting support from others in the same situation. 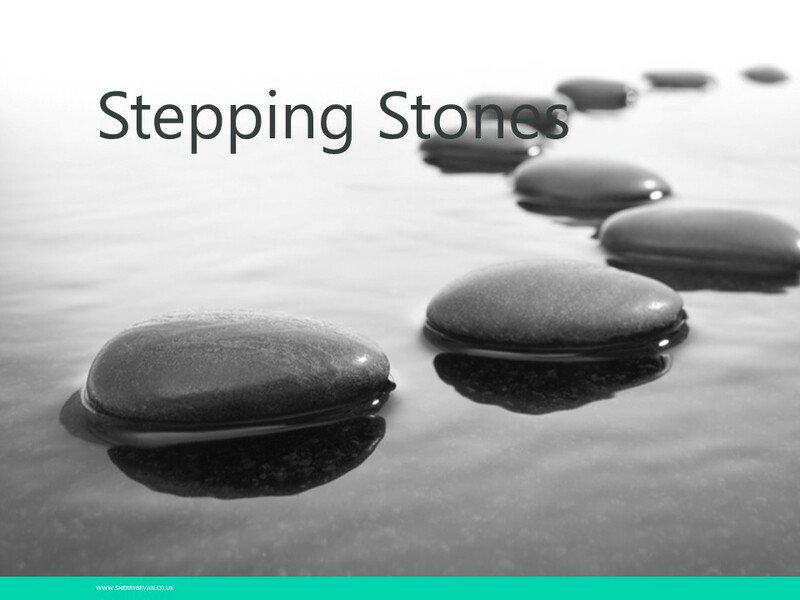 Click HERE to start your Stepping Stones to Business Startup. This course is specifically designed for busy mums who are thinking about setting up their own business and maybe don’t yet know exactly what that business will look like. And I am so excited that it is finally going live today. But don’t delay, applications close Sunday 22 March. The group will be kept small because I want everybody to get the full support that they need and deserve. Running your own business is fantastic! The flexibility, the independence, the creativity, the passion – I’m not saying it’s a doddle, it’s hard work too, but I love it and I know you will too! Join me HERE.